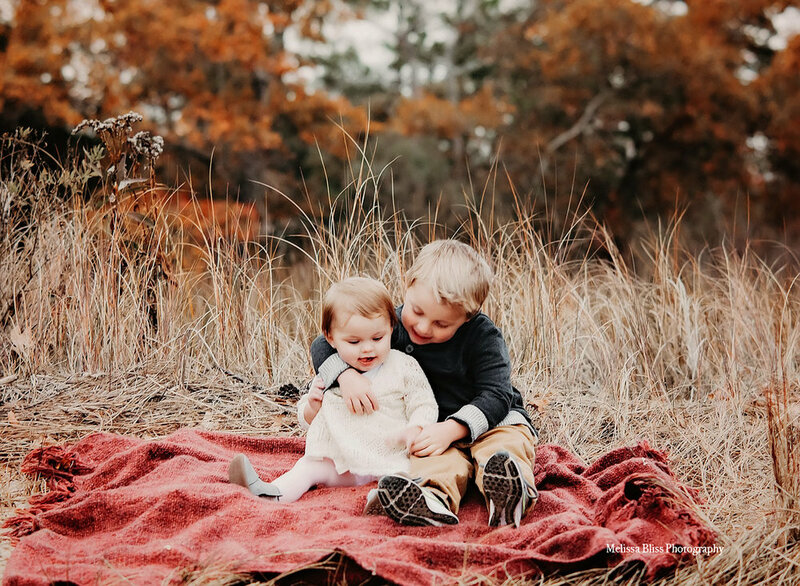 I have a sweet, sweet Virginia Beach family lifestyle session to feature for you today! The Lovett Family contacted me to book a family lifestyle session after I photographed a family maternity session for Mom's sister last summer at Chick's Beach. 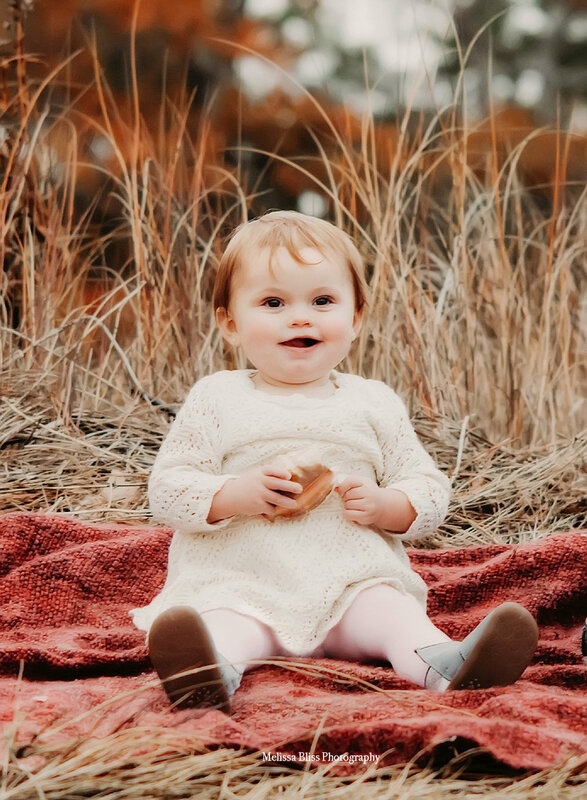 Charlie (Mom) loved the photos I captured for her sister's family, and wanted a similar session for her own sweet little crew - only fall themed. So, we booked a date for early December at First Landing State Park. Despite a chilly start with a few sprinkles here and there, we pressed on and captured some fun, and silly, family moments among the wooded trails and unique waterfront vistas at the park. Their darling girl had just turned one, so we took a few extra photos of her at this sweet stage. The fall color was gorgeous! Mom did an awesome job with the wardrobe for the whole family, which complimented those rich golden autumn tones. I loved photographing this lovely little family! I am so happy I got to meet them, and can I just say that this entire family is ridiculously gorgeous? I mean, I was seriously smitten with the Dierstein's at their beach maternity session, and then this stunning crew rolls up. Look how adorable those little siblings are!! I bet they are just too cute for words when they get together their cousins. I'd probably just melt into a puddle if I had them all in front of my camera at once. Thank you for visiting! If you enjoyed this post please share it.